If you are concerned about the quality and pressure of your water, purchasing a new home or business, replacing a appliance or underground plumbing, remodeling, or require plumbing inspection for any reason, contact Emergency Plumbing Cary for plumbing inspection services and water testing in Cary. Emergency Plumbing Cary is your trusted source for plumbing inspection services including water pressure testing, water quality testing, and required plumbing inspections in Cary North Carolina and surrounding areas we serve. We handle plumbing inspections for home or business purchase and remodel as well as testing services for both water pressure and water quality. A fully insured and licensed plumbing inspection and water testing company, Emergency Plumbing Cary is available for all your plumbing inspection services needs. 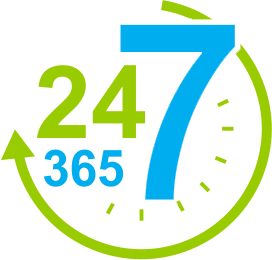 Contact us online or give us a call at 919-628-9941 today. 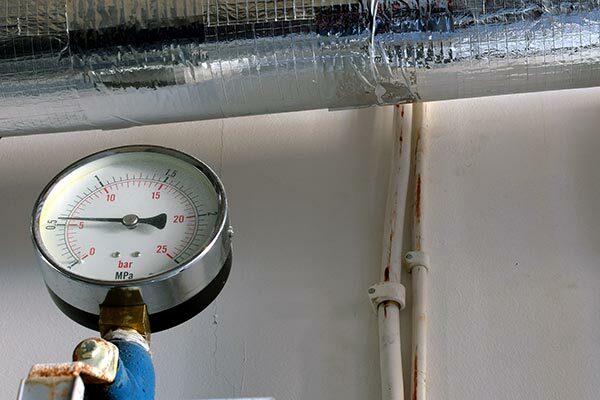 Do you find that the water pressure in your home or business seems low? The experienced plumbing staff at Emergency Plumbing Cary can assist with water pressure testing in Cary, NC. At Emergency Plumbing Cary, we own and operate the latest in water pressure testing technology and can determine possible causes of low or poor water pressure, including water leaks, broken pipes, clogs, and backups. For the very best in water pressure testing available, contact Emergency Plumbing Cary. Water is one of the most abundant chemical substances on earth, necessary for health of people, pets, and plants. Impurities in the water from bacteria, nitrates from fertilizers, and certain naturally occurring substances like radon and arsenic can not only affect the taste of the water you drink and use, it can make you sick! 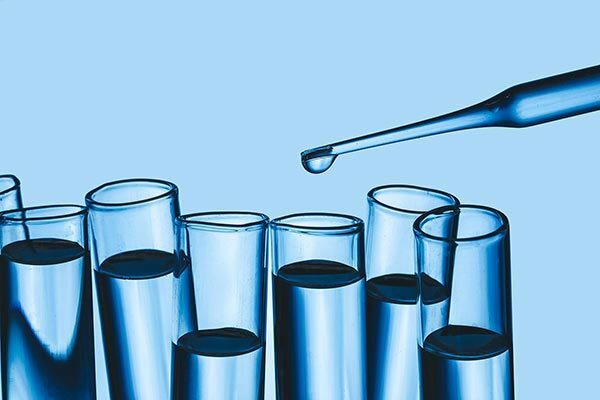 Emergency Plumbing Cary offers high quality water quality testing to determine the safety and purity of the water you use, including testing for hard water. North Carolina law requires plumbing inspections for new appliances, replacement of pipes, remodeling involving new or relocated plumbing, and many other similar jobs. Emergency Plumbing Cary is your Cary NC source for plumbing inspection. 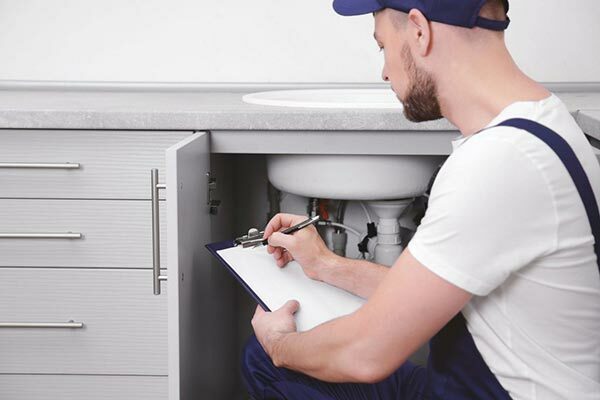 Whether or not we handle the actual installation work, Emergency Plumbing Cary is available to conduct all required plumbing inspection services, including obtaining and properly filing permits and all necessary paperwork.